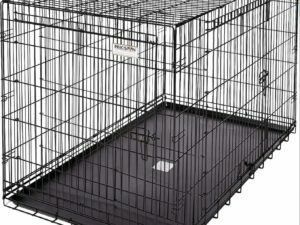 5 Star kennels and runs are renowned for their quality and durability. 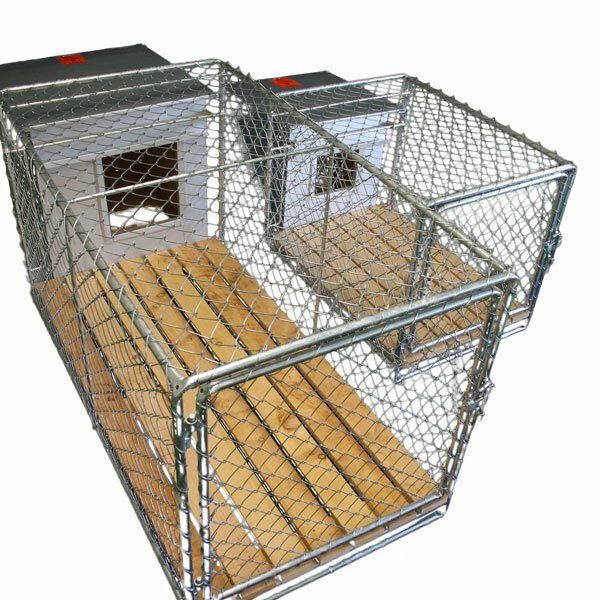 When you buy one of these outdoor kennels and runs, you buy them for life. Made in New Zealand. Free Shipping. Large gate for easy access. 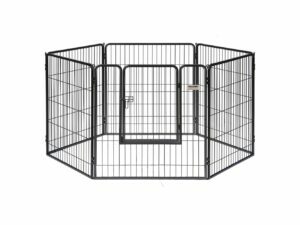 These kennels last forever. 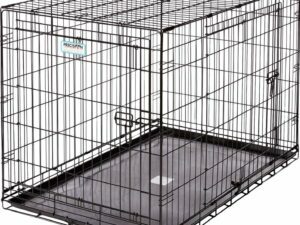 Don’t even think about buying a cheaper version that they sell in the likes of the other places, these guys make kennels that are for life. 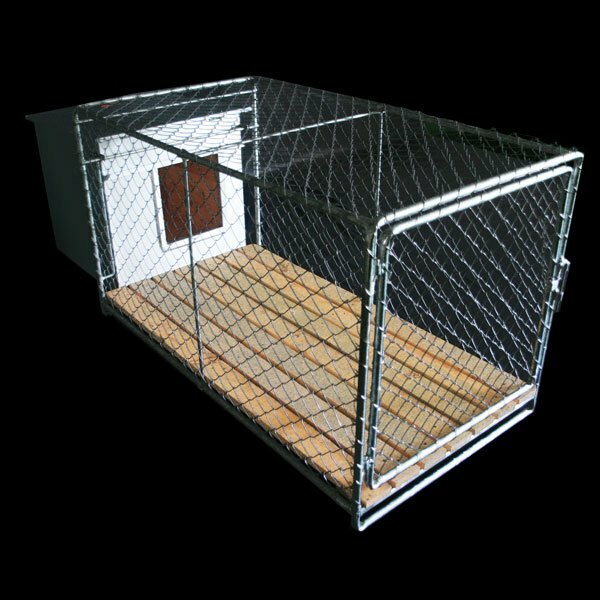 Delivered quickly and with everything in order, top marks to Dog Sense for making the order smooth. Will recommend.